Bike with us in the heart of France amid a château-dotted realm adored for its elegance and idyllic natural beauty. Some castles are yours to explore, others extend an invitation for the evening, immersing you in history and nourishing you with superb cuisine. Taste acclaimed Vouvray wines and pedal on quiet riverside roads past legendary vineyards. 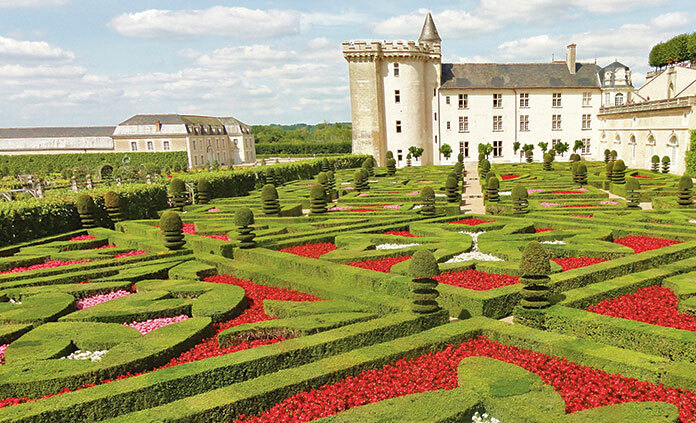 And discover why the Loire Valley is consistently ranked as one of Backroads' most beloved destinations.